The post-travel blues are a real thing, and if you’ve got adventure in your heart you’ll understand how it can affect your happiness levels when you don’t have a trip to look forward to. 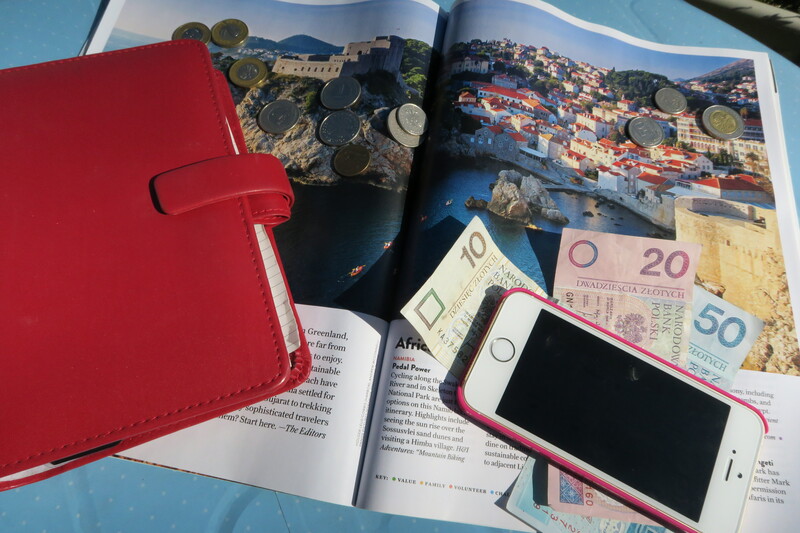 That’s why I wanted to share my tips on how to always have a trip planned – big or small – and how it won’t necessarily break the bank to make a few different travel arrangements every year. The budget airlines like easyjet, ryanair and jet2 release their flights way in advance – and to get the lowest fare, you have to book as soon as possible. Sometimes you can get flights for under £20 to amazing places even if you’re not sure whether you’re actually able to go. I always book these flights anyway. £20 isn’t that much really – and usually if you’re savvy you can get a hotel to compliment the flight for a reasonable price if you book late. For long-haul, 12 weeks is sweet. If you’re booking a longer flight, with airlines like Delta, Emirates and Virgin then the sweet spot is 12 weeks before travel. You’ll have to pay it all off up front, but you’ll usually get the best price reduction too. Any closer to travel, they’ll assume you have to go – and there’s a premium. Any further from travel, and the prices haven’t dropped to entice people yet. If you have your heart set on a place that’s popular, you might end up paying more than you need to for a lovely break. Some of the nicest trips I’ve taken have been ones based on picking the cheapest available option for my departure date. Try using Icelolly for some inspiration on where the cheapest destinations might be when you want to travel – then hone in on your preferences when you have an idea on cost. This also includes not always looking overseas – you can get great rail & hotel deals in the UK too! So, how do you always have a trip booked? It’s simple really – plan 12 months ahead. Each year, we decide whether we’re doing a few small trips or one big trip and a few long weekends. It’s totally down to you, but this’ll help you point your searches in the right direction. For example in 2016 Mr K and I already know we’re visiting Santorini, but we can slip in a trip or two in my parents’ motorhome (they’ll be touring Italy) and his parents’ motorhome (they’ll be in Portugal). We can work on making these trips fit with bank holidays etc to save as many work holidays as possible, and hopefully have 10 days stateside toward the end of the year. Hey… it’s hard to kick Memphis. We also recently invested in a tent. Not very glamorous, but sometimes when life gets too much, and we need a bit of air, we can throw the camping gear and bikes into the car, drive until we’re far enough away from our problems, and pitch up to relax. We also keep a travel pot – a few hundred pounds set aside to secure those voyages that “just come up”. How often have you seen a groupon getaway that looks amazing but it’s just before payday? How about finding super cheap flights to Paris, but having to forego the trip because of hotel costs? So this is how we keep ourselves globe trotting, even when saving for a house, even when we’ve just come back from a megatrip. Even when we’re supposed to be behaving. Do you have any tips for ensuring you get away? Ha! Great post! You’ve covered so much.